Pat Metheny is a guitarist and composer born in 1954 outside of Kansas City, Missouri. He first appeared on Jaco Pastorius’ debut 1974 album Jaco. Metheny created his signature sound with 12 string electric Jazz guitar as part of the Gary Burton Quartet. Metheny helped create the ECM Records ‘sound’ in the 1970s with frequent collaborator Lyle Mays on synths and keyboards. He was one of the first Jazz artists to play the Roland G-300 Guitar Synthesizer. He has performed as part of The Pat Metheny Group on and off since the 1980s. Among his influences, Metheny cites Wes Montgomery, Ornette Coleman and Brazilian percussionist Nana Vasconcelos. He is the only artist to have won Grammy Awards in 10 different categories, most recently with The Unity Band in 2013. Metheny’s music has featured on Atlanta’s Jazz Station 91.9 WCLK from the very beginning of his career. 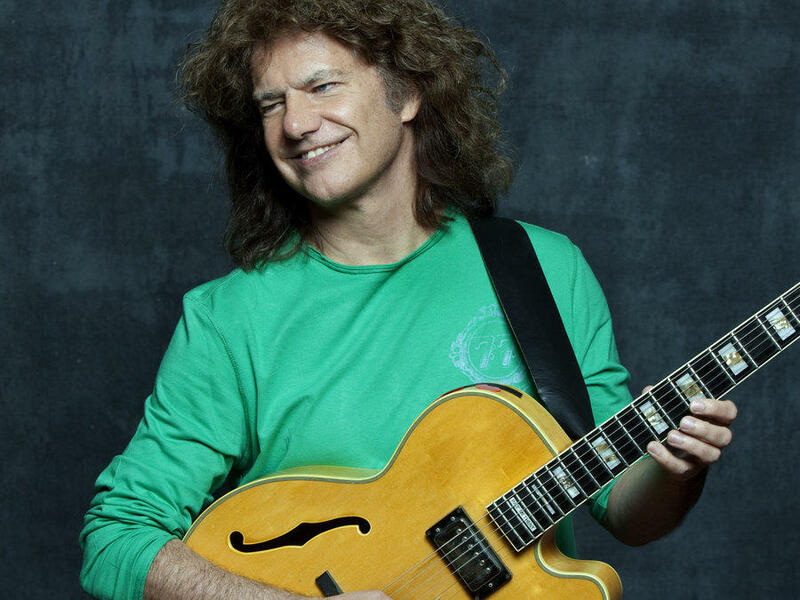 Pat Metheny is appearing at the Savannah Music Festival in April 2019 where he will be debuting his Side Eye project which will initially include Keyboardist James Francies and Nate Smith on drums.